Hi Los Angeles! After many months of collaborative research, the Mapping Feminist LA (MFLA) team is busily designing maps and lists of resources in areas of intersectional feminist activism ranging from anti-racism to immigration and reproductive justice. We thank those of you who have already purchased the Angelena Atlas in print, we can't wait to share resources through our free online platform launching this summer. As you may know, the engine of our project is powered by MFLA, a volunteer collective based out of the Women’s Center for Creative Work in Elysian Valley/Frogtown. Our goal is to raise $3,000 - all donations are tax-deductible (ID #47-3461777) and will go towards funding the cost of printing maps and maintenance of our website. There's no better time to support progressive spaces in Los Angeles. To extend our everlasting gratitude for your gift, we have some fun swag prepared to send your way! These items will be shipped once our online fundraising period ends. 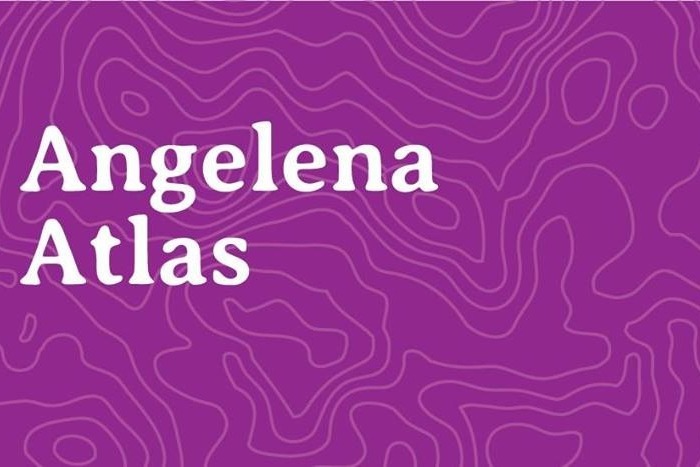 Follow us on Instagram @angelenaatlas to learn more about Mapping Feminist LA.